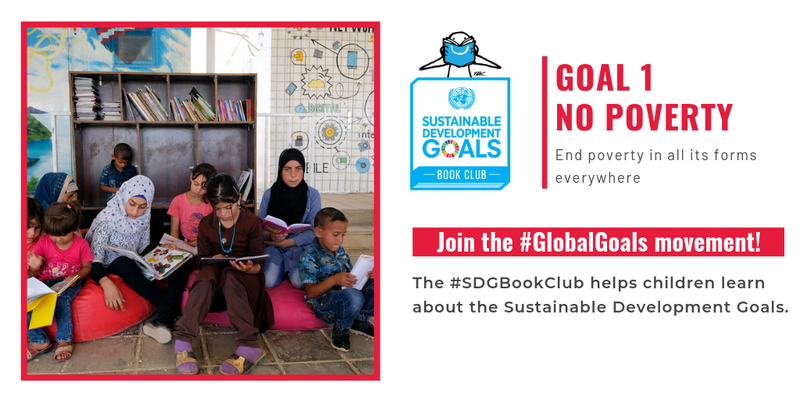 The #SDGBookClub helps children learn about the Sustainable Development Goals. The book club presents a selection of books for children aged 5-12 on each of the goals. Check out the books that have been selected in support of Goal 1 - No Poverty. A Comprehensive Guide to Solar Energy Systems With Special Focus on Photovoltaic Systems, 2018, Pages 81-107. This chapter advances goals 9 and 7 by discussing sustainable solar energy generation and storage for rural sub-Saharan Africa in the context of the ‘circular economy’. Carbon-Based Polymer Nanocomposites for Environmental and Energy Applications, 2018, Pages 437-61. This chapter contributes to goals 7 and 9 by looking in-depthly at the various structures of nanocomposaite proton exchange membranes (PEMs) using carbon nanotubes, graphene, and graphene oxide as fillers. Carbon-Based Polymer Nanocomposites for Environmental and Energy Applications, 2018, Pages 415-436. To advance goals 7 and 9, this chapter examines the properties of Polyaniline-Graphene Nanocomposite and considers its suitability as an energy storage material.